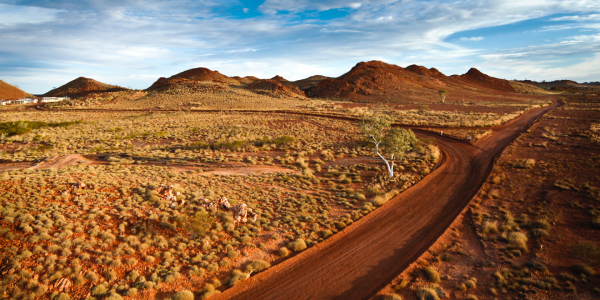 Kintyre is an advanced-stage exploration project in the East Pilbara region of Western Australia. 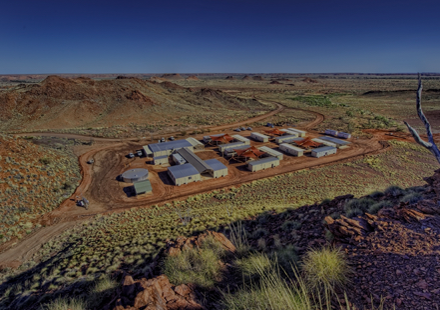 Yeelirrie, a large undeveloped uranium deposit, is located in the Northern Goldfields region of Western Australia. We believe in contributing to the well-being of our local communities. Cameco is one of the world's largest uranium producers accounting for about 16% of global production from its tier-one operations in Canada and Kazakhstan. 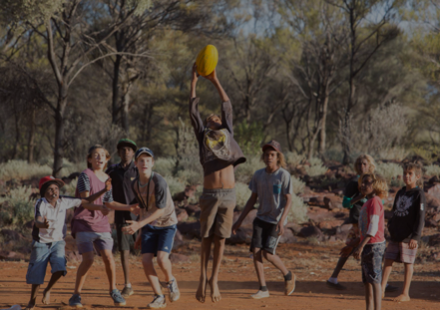 We have been actively exploring for uranium in Australia since 1996 and we are involved in a number of projects across the country, including two of Australia's largest undeveloped uranium deposits, Kintyre and Yeelirrie. We are advancing our projects at a pace aligned with market conditions and remain committed to health, safety, the environment and to making a positive difference in our communities. 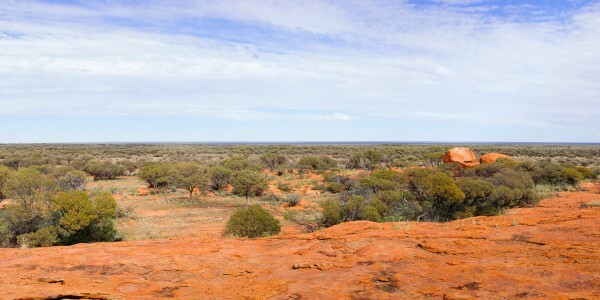 We’re focused on some of Australia’s largest undeveloped uranium deposits. 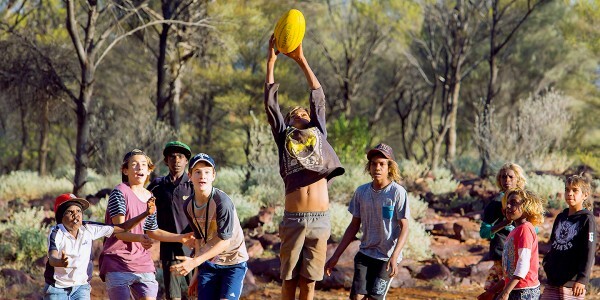 We engage local communities and contribute to the well-being of our neighbours.